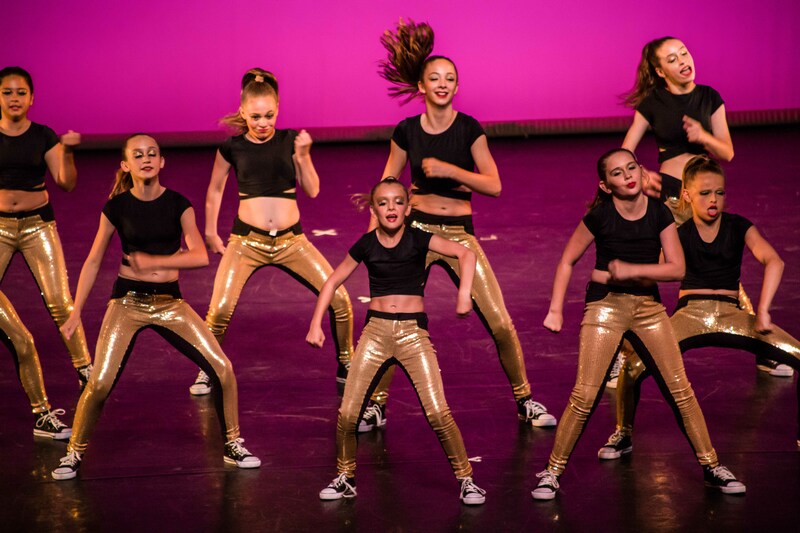 Hip-hop dance refers to dance styles primarily performed to hip-hop and pop music. It can include a wide range of styles such as breaking, locking, and popping. This results in an energetic and fast-paced dance class. This class helps students develop rhythm, musicality, coordination, and precision. Our classes are run with high-energy instructors that are motivational and challenging. Each class begins with a warm up, teaches new skills, and ends with a high-energy dance combination. 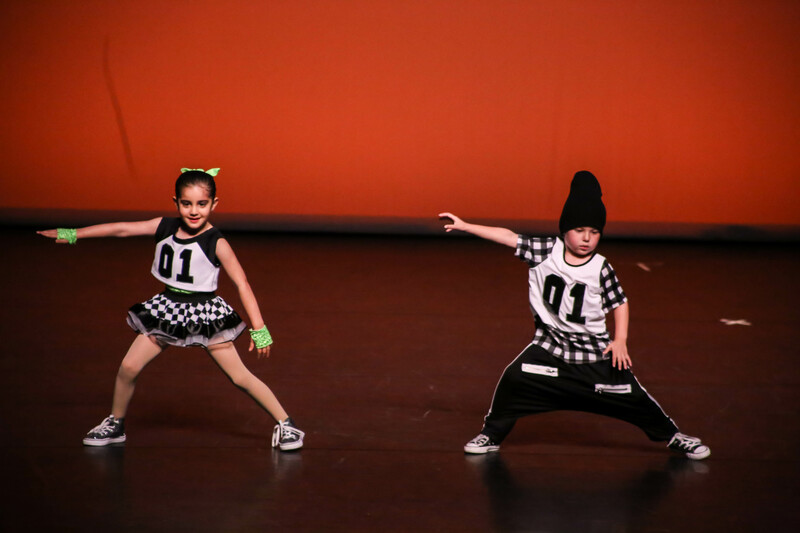 Hip-Hop classes help develop strength, agility, and focus while having fun.